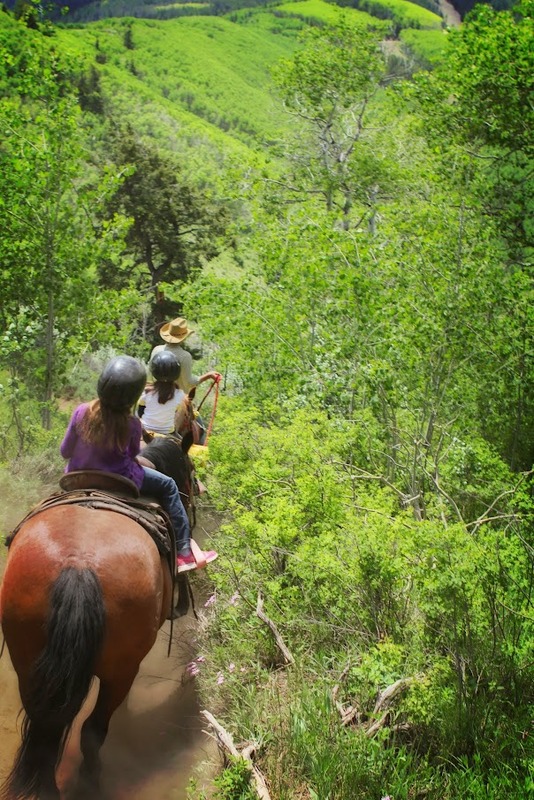 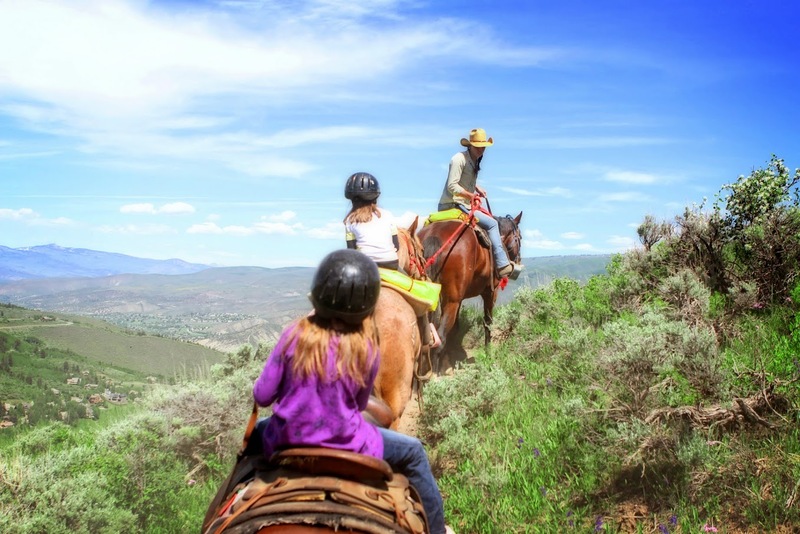 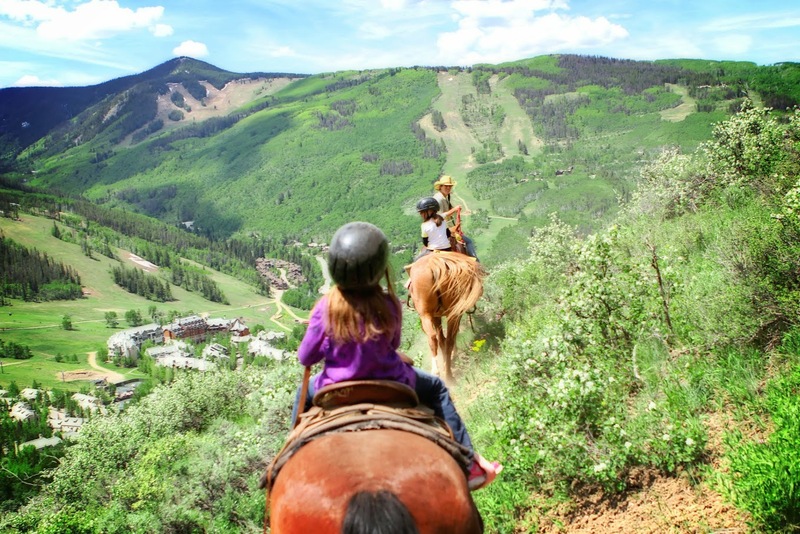 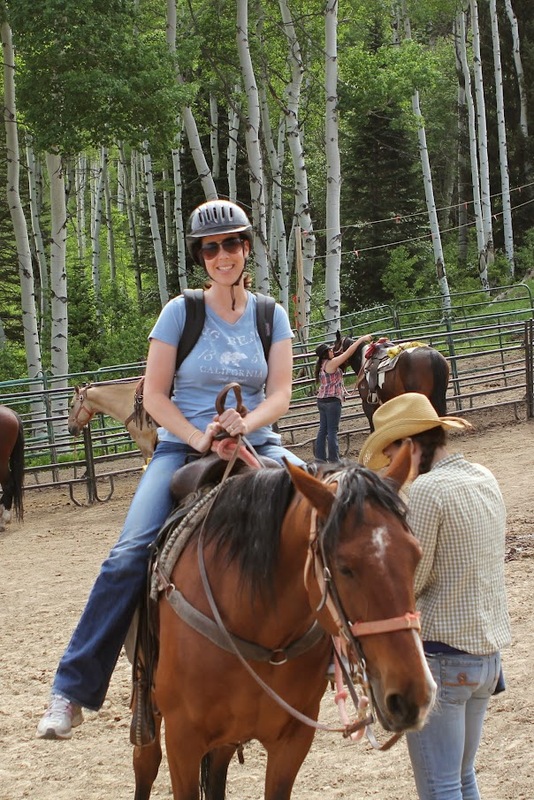 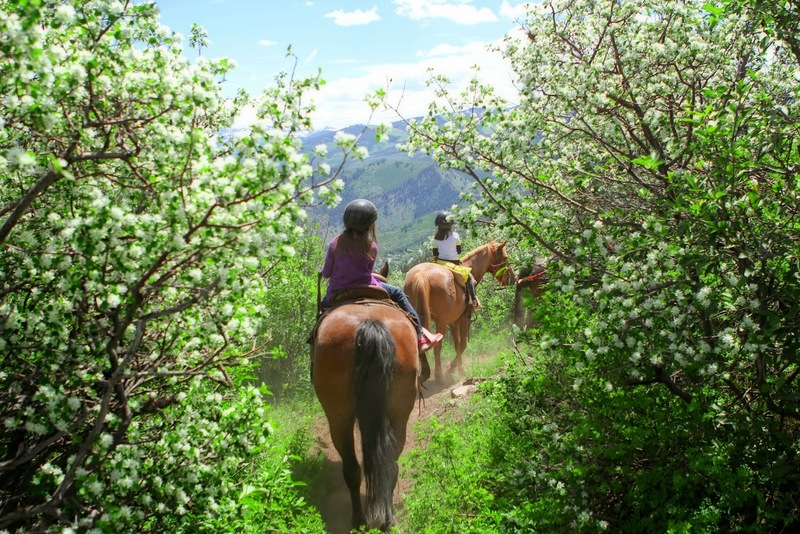 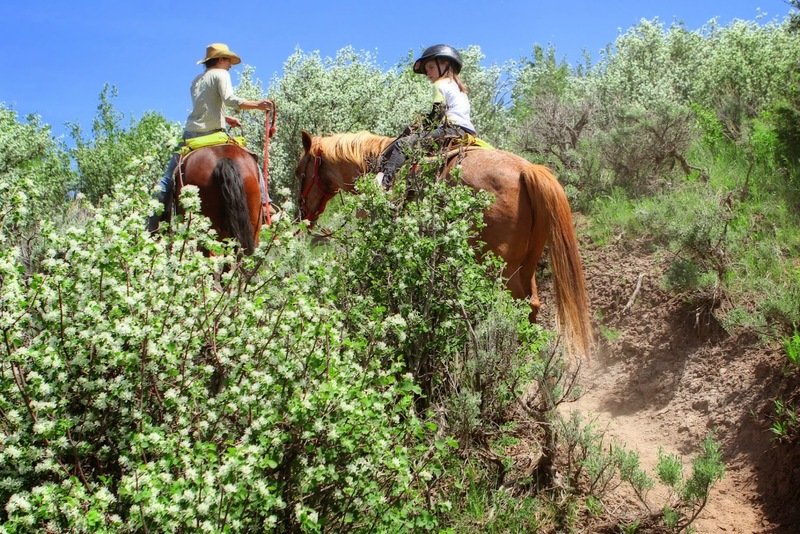 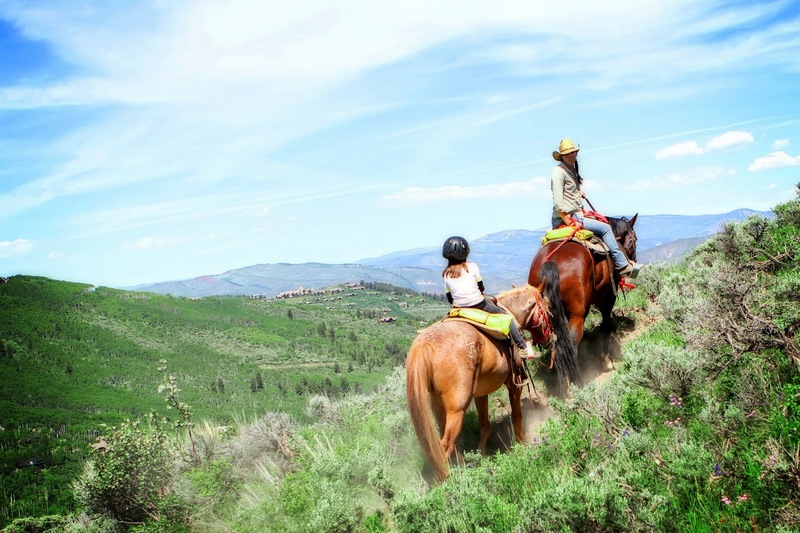 Me and the girls went on a 2 hour horseback ride up and down a mountain in Avon, CO! 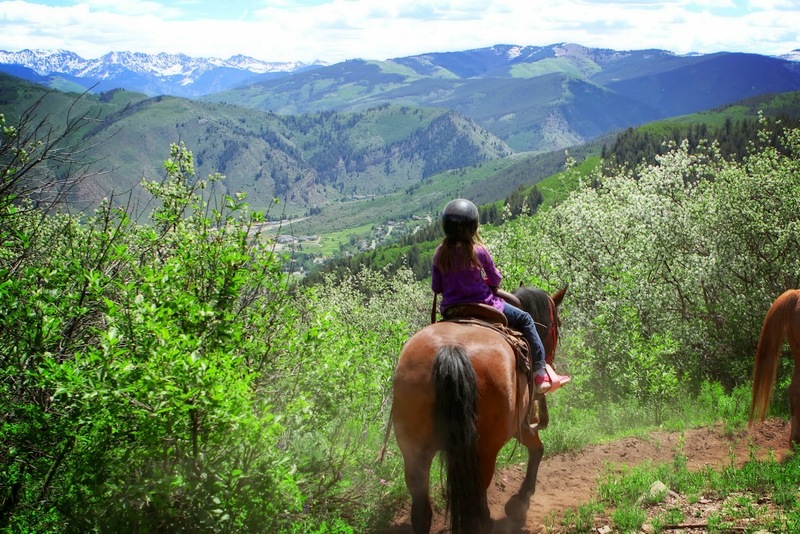 It was challenging, but the views were gorgeous! 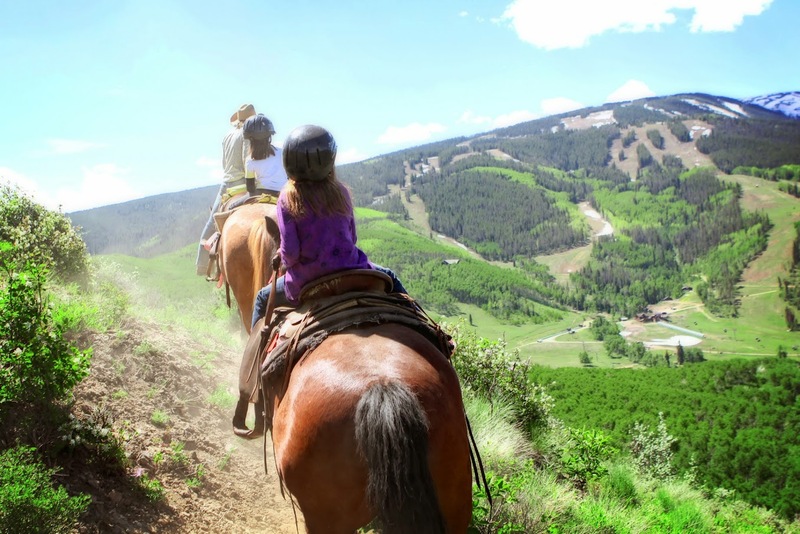 Rilyn said, “They make this look a lot easier in the movies!” At one point, Rilyn was crying because her horse kept eating grass and she had to keep pulling on the reins and the leather from the reins was blistering her hands. 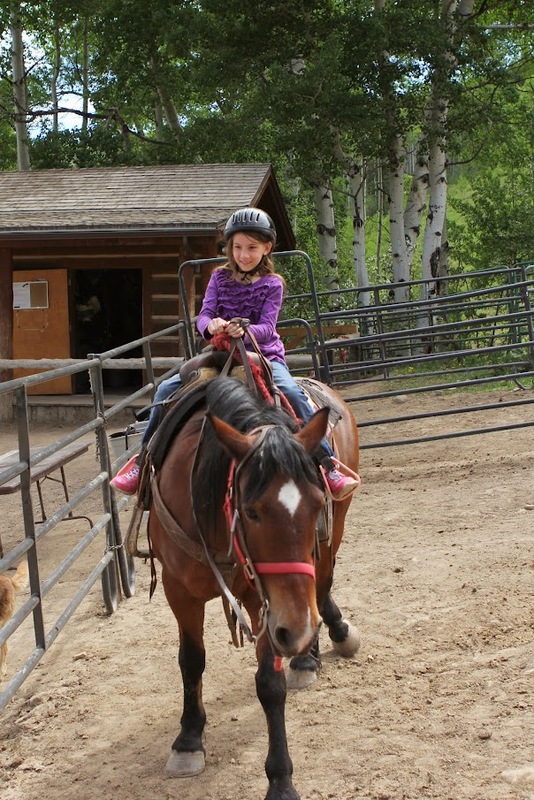 😦 The ride was age 7 and up, but Ella needed a guide to lead her horse because she wasn’t strong enough to lead her horse. 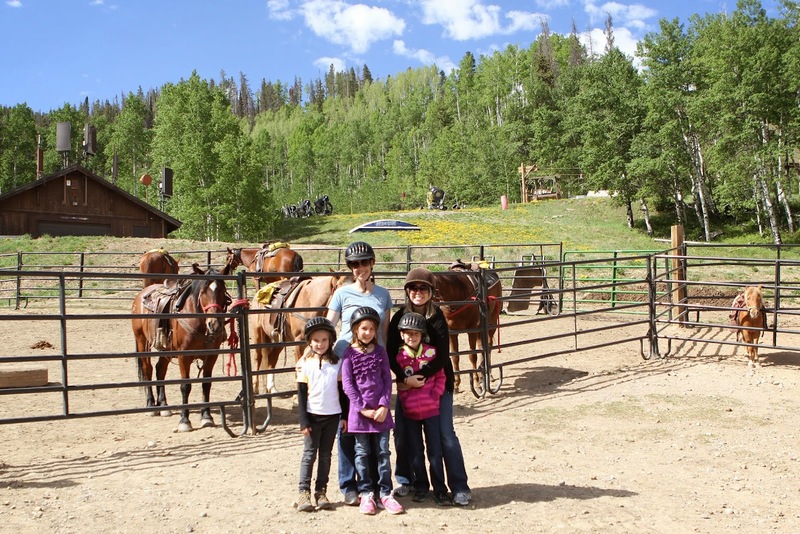 The ride was definitely good for the girls to go out of their comfort zone and experience something so unique!